Learn about Cloud Private for Data, Retargeting, Headphone Swindle and more! 7:38 We are giving away ahrefs accounts to one listener this week! This week’s winner is Lindsay Brockert! Tweet to @ahrefs and @mktgovercoffee to enter the queue to win, if you don’t win the first week you’ll be entered in subsequent giveaways throughout the quarter! 16:53 Join Christopher Penn, and 1,000 other B2B marketing leaders — and aspiring leaders– in San Francisco this November for MarketingProfs B2B Marketing Forum. Over the course of three days, you’ll have access to four inspiring keynotes, 65 sessions, creative networking, and more! The education you get at #mpb2b will change the way you think. The way you work. It’ll be the lever you need to level up your career (and your life). 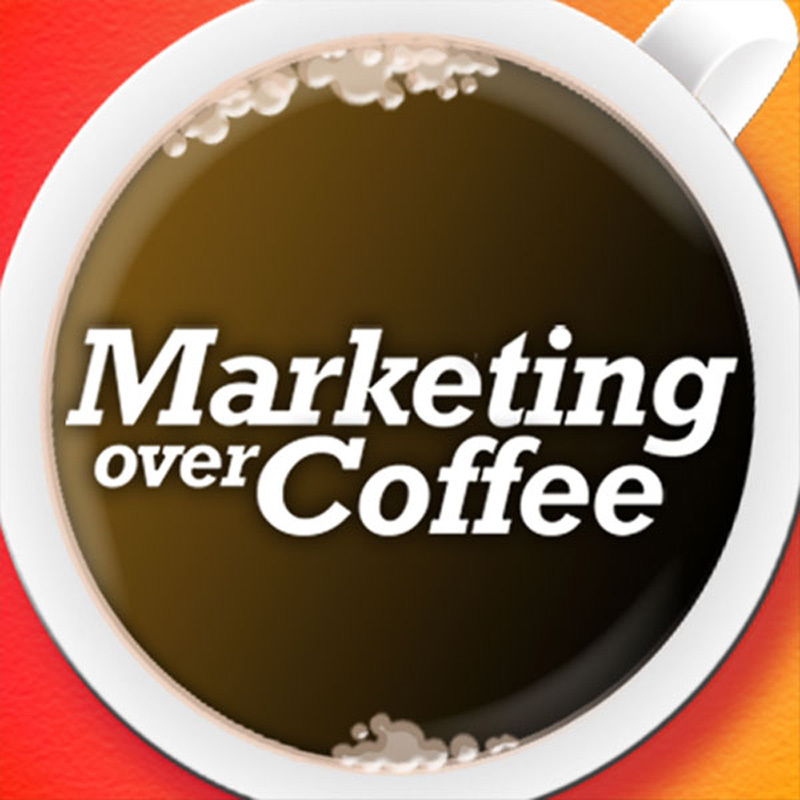 Register at mprofs.com/mocb2b with code B2BCOFFEE to save $200 on your ticket.